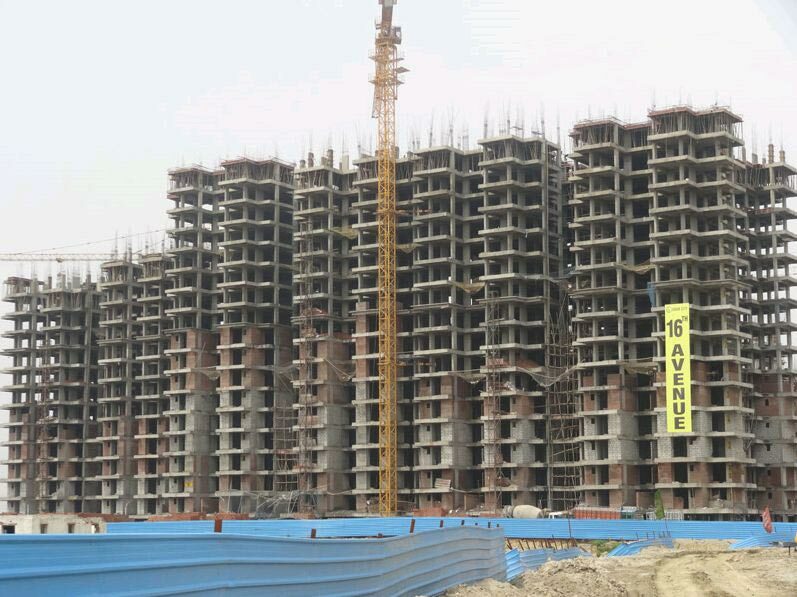 Price: ₹ 37.33 Lac Price: ₹ 2714.91 /Sq. 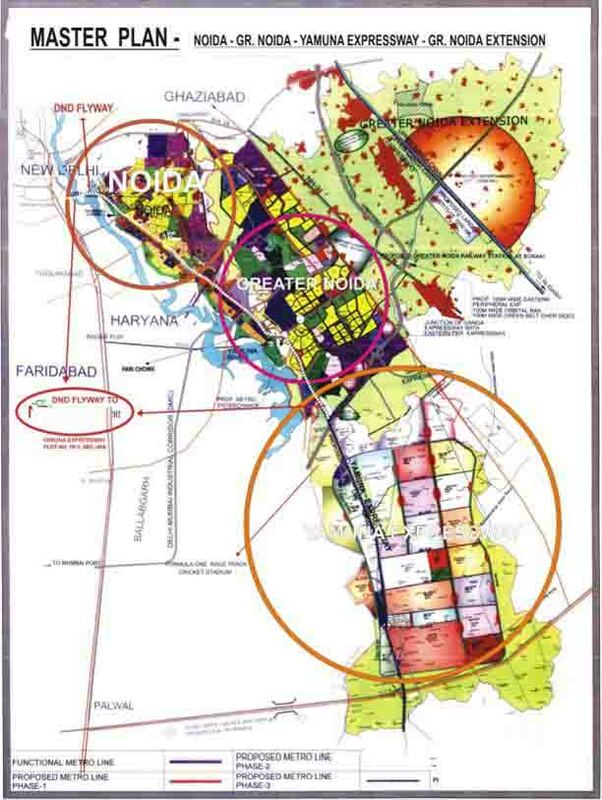 ft.
GAUR YAMUNA CITY 16th PARKVIEW IN YAMUNA EXPRESSWAY New Plan Launched : Subvention Plan (Pay 15% now rest 85% on Possession) Gaur Yamuna City Yamuna Expressway is available in excellent location at affordable price. 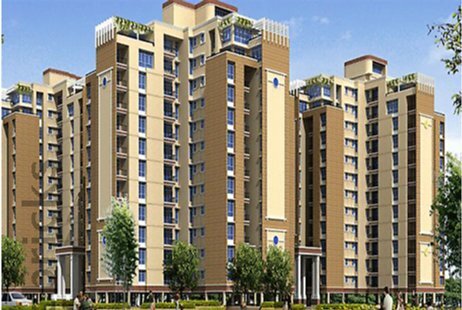 2BHK apartment in cost 22.95 Lacs ( BSP). Various Plan are available to provide flexibility to the customers. Down payment plan and Flexi payment plan to suit every customer needs.